The average American owns 90 online accounts and likely has no idea what happens to these assets when he/she dies. You can protect & preserve your digital assets through digital estate planning. (firmenpresse) – [Digital Estate Planning](https://digitalestateplanning.com) is new legal frontier in estate planning and estate administration due to the mass proliferation of computers, smartphones, tablets, apps and online accounts like banking, investment, photos, cloud drives and more. 3. Online Accounts: email and communications accounts, social media accounts, shopping accounts, money and credit accounts such as PayPal, bank accounts, loyalty rewards accounts, photo and video sharing accounts, video gaming accounts, online storage accounts, and websites and blogs that you may manage, including any content you’ve posted to those sites, any communication and correspondence made through and stored on those sites, your personal information, credit card information, purchase and browsing history and any credit you may have and the information necessary to access those accounts. 5. Intellectual property: including copyrighted materials, trademarks, and any code you may have written and own. How many of these assets do you own? What happens to your digital estate? These are common questions that many people have as they begin to think about the implications of how many digital assets or online accounts they actually own and how many of them actually contain really important data or files. 1. Federal Law: The Electronic Communications Privacy Act (the ECPA), as amended, specifically, 18 U.S.C. Â§2702. The ECPA governs the voluntary disclosure of stored electronic content to third parties other than the owner by custodians of the electronic content. The rules are complex and there are different standards and requirements depending on, among other things, the nature of stored data and whether the account holder was the recipient or sender of the electronic communication. 2. State Law – The North Carolina Revised Uniform Fiduciary Access to Digital Assets Act (the NC Act). The NC Act prescribes rules and procedures by which fiduciaries such as executors and agents under powers of attorney may access stored electronic communications and content within the limits and rules prescribed by the ECPA. 3. The Terms of Service Agreement for each online account, such as Facebook, Google, and Yahoo!, have specific procedures for handling your account upon your incapacity or death and vary greatly in their flexibility, ease of use and degree of access granted to third parties, such as executors and agents under powers of attorney. For example, Google provides an Inactive Account Manager tool which allows you to designate persons to receive notice and/or access your stored content after a specified period of inactivity. You can also direct that the stored content be deleted. Other providers such as Apple and Yahoo provide that neither the account nor the stored content is transferrable at death. Rather, the account will be closed and the content deleted once they are notified of the death of the account holder. 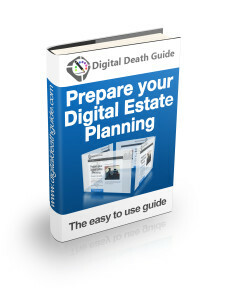 How do you plan for your digital estate with so many variables and different providers? Having established that (1) you have a digital estate; and (2) the rules governing your digital estate are complex, what do you do? 1. List all of your digital assets and how to access each and every one. 2. Decide what you want done with each digital asset you own, including whether they should be deleted, archived, or transferred to specific persons, such as family members or business partners. 3. Determine who you want to be responsible for managing and transferring your digital estate. 4. Determine what will be required to transfer, close, delete or otherwise manage your digital assets in each account. You should also provide for access to all devices such as computers, tablets and smartphones on which digital content is stored. 5. 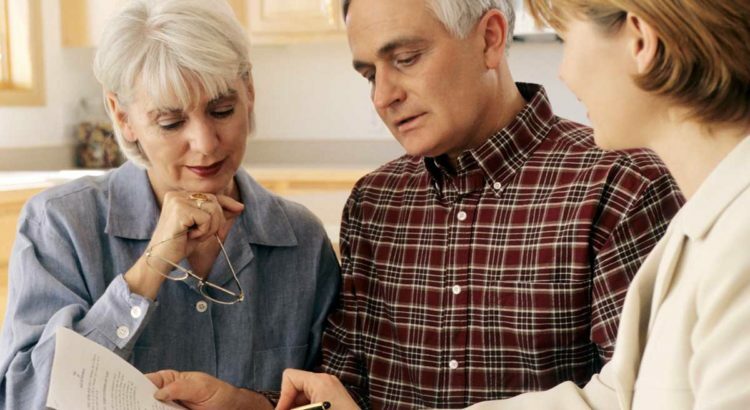 Consult with a qualified estate planning professional to formalize your digital estate plan and/or coordinate it with your traditional estate plan. In order to take advantage of some of the protections offered by state law such as the NC Act, you must include specific language in a will, trust, power of attorney or other document. TIP: Do not include usernames and passwords in a will, power of attorney or other document that may become part of the public record. 6. Store this information in a secure, but accessible place. 7. Review and update this information regularly. In order to ensure that your digital assets are properly managed and preserved in the event of your incapacity or death, you need to make special advanced arrangements so your executor, trustee or agent will know what to do and will have the legal authority to do it. 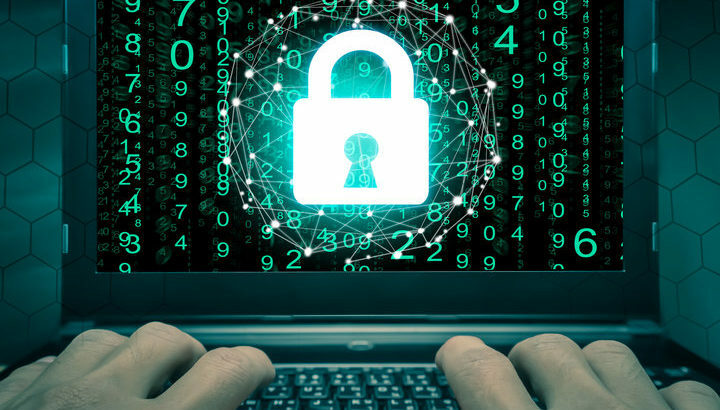 If you fail to properly plan for your digital estate, your loved ones will have a difficult time accessing your digital assets and, in some cases, access to accounts will be terminated and all digital content lost. Be proactive. Plan now. Get help. The first thing you should do is to create an inventory of all of your digital accounts, subscriptions, and assets. Be sure to include how to access each of them along with usernames, passwords, and security questions. You should also list any accounts that are setup for automatic payments, including credit cards, utilities, and any other bills that are paid online. This list can then be included in your estate plan and given directly to your chosen executor. Once you know what you have, you can start to think about what should be done with your digital assets. Depending on the asset, there may be rules in place for what will happen to them upon your death. Songs and movies downloaded from iTunes, for example, may be transferred to surviving family member, but Apple does not guarantee that transfers will always be allowed. 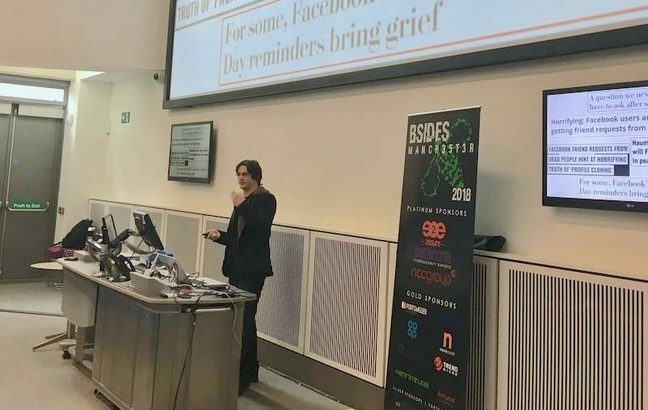 Similarly, social media sites offer different options for your account following your death, so be sure to review them and decide which is best for you. All such decisions should also be included in your estate plan. 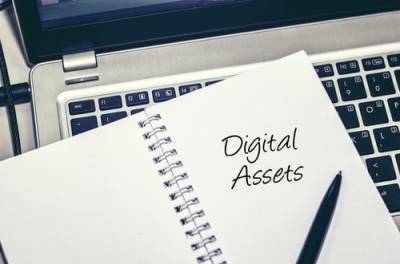 If you have questions about what constitutes a digital asset and how to provide such assets in your estate plan, contact an experienced Lombard estate planning attorney. Call 630-426-0196 for a confidential consultation at A. Traub & Associates today. The first part of any estate plan is to take inventory. Things like filing cabinets, photo albums, boxes of memorable nick-nacks, and safes make most of our tangible estate easy to find. Even when filing cabinets and safes are locked there is usually a key somewhere. Conversely, it can be difficult for surviving relatives to locate or access digital accounts or files that are scattered across several computers, folders, and backup devices. Many of us have an old computer collecting dust in a closet somewhere that may still contain photos, videos, music, important financial documents, or other digital assets. 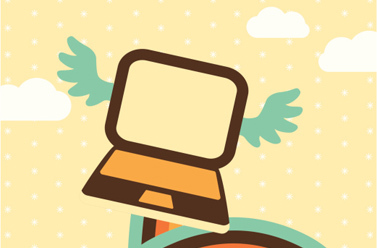 Hardware: Include your computers, tablets, iPods, laptops, flash drives, external hard drives, or any other device that contains digital files that are of importance to you. It is also helpful to include a brief summary of what each device contains. Software: If you used any financial programs like Quickbooks, Quicken, or other tax programs that contain important information include them in the digital assets list. Subscriptions: Many people rely entirely on web accounts for the management of subscriptions to phone, television, internet, finance and other services. Social Media Accounts: Facebook, LinkedIn, Twitter, Blogspot, Google+, or any other forums or profiles where you have an online presence. Shopping Accounts: Shopping websites make it easy to create an account and in many cases people opt for no longer be receiving paper statements. Without a paper trail it is difficult for your heirs to locate these accounts. Email Accounts:Most people have more than one email address. Each account may have a different set of digital assets. It is important to include an overview of what each email account contains and if there are any important emails to keep. Work:Make a list of collaboration sites, client sites, Dropbox accounts, databases or other file sharing programs. Medical/Financial:List any sites that include you confidential medical or financial information. Banks, investment accounts, 401K statement sites, insurance, government assistance sites, automatic prescription refill and any other website that contains sensitive information. Once you have made a list of the assets in your digital estate, print the document and keep it somewhere safe, yet accessible to your friends or family in the event of your sudden demise, with a copy to your estate planning attorney.